Do you find yourself losing that morning mojo by mid-afternoon? You may want to consider trying one or all of these four key tips to not only put the pep back in your step, but also to improve your immune function and increase your overall health. The right balance of carbohydrates, protein and fat combined with the proper herbal supplementation, can help to keep your mood and energy levels high throughout the day! One in four Americans starts their day without eating breakfast, causing them to feel sluggish and fatigued throughout the day. People who skip breakfast also tend to have higher cholesterol levels, making them more susceptible to developing heart disease over time. It’s no wonder they call it the most important meal of your day! 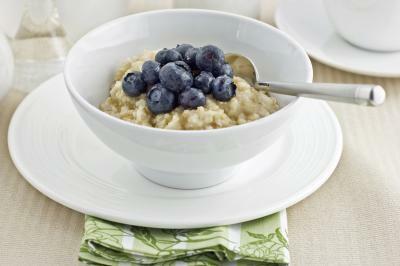 For a healthy breakfast meal, oatmeal or buckwheat are options that can energize your body and provide health benefits for cholesterol, blood pressure, blood glucose metabolism, satiety, and the gastrointestinal system. Add in some blueberries for a boost of antioxidant protection and flavor. Along with your balanced breakfast, drink a glass of hot water with lemon to help stabilize your acid levels, which have been building up throughout your slumber. Between meals, noshing on healthy snacks will help you boost your energy levels and keep your metabolism revved all day long. Snacks like fresh apple slices and bananas are high in vitamin C, antioxidants and fiber, as well as other vitamins, minerals and carbohydrates that send a quick energy boost to your body’s systems. Certain types of nuts are also healthy options for quick energy-boosting snacks. While some people may be resistant to eating nuts due to their high fat content, it is important to note that most nuts contain unsaturated and monounsaturated fats, which help to decrease bad cholesterol levels and sustain healthy levels of good cholesterol. Eating small servings of raw, high-protein walnuts, hazelnuts, peanuts, Brazil nuts or pecans give you healthy sources of potassium, magnesium, iron, calcium, fiber, vitamin B, vitamin E, and thiamin, which keep you satisfied and energized. Drinking water instead of soda, coffee or sugar-filled fruit juices is important for maintaining your energy levels and a healthy body weight. Water plays an important role in your bodily functions and processes, helping to remove waste products, carry nutrients, and regulate your body temperature. Drinking purified water throughout the day also helps to relieve fluid retention and maintain healthy bowel functions. 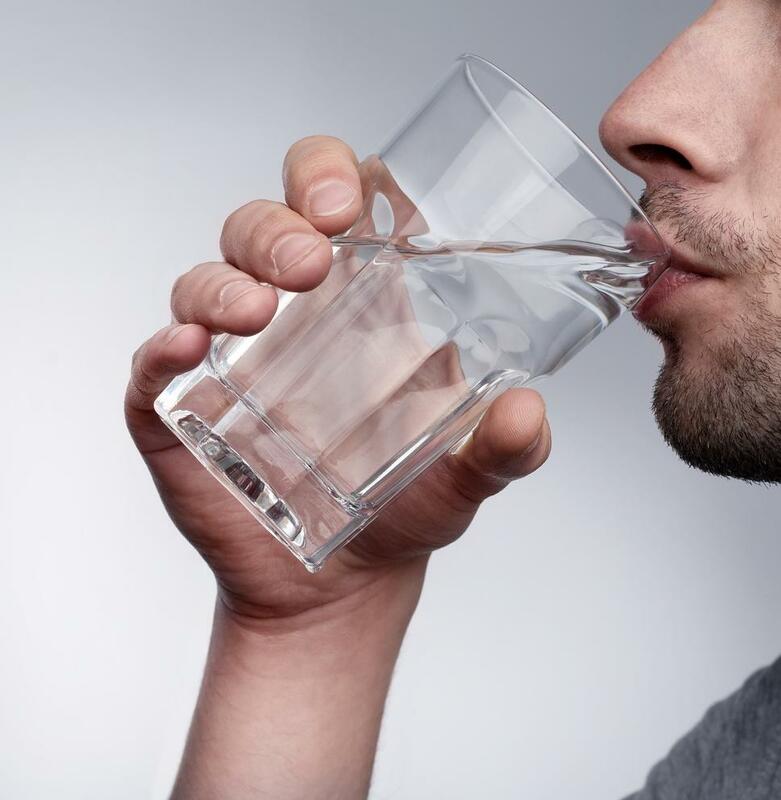 To determine how much water you need per day, divide your body weight (in pounds) by two and sip on that many ounces! Now to get a little scientific on you: Cellular energy is generated in the mitochondria, which are tiny structures within each cell that turn nutrients into energy. When you are under stress, your body releases a surge of hormones like adrenaline, norepinephrine and cortisol, which can damage the mitochondria and inhibit the cell’s ability to produce those beneficial chemicals. Herbal supplements like ginseng can enhance the body’s ability to deliver oxygen to cells and reduce oxidative damage that can harm the mitochondria. Ginseng also naturally relaxes blood vessels, which increases oxygen delivery to cells throughout the body. So if you suddenly feel your forehead hitting your desk by 3pm, take a second look at your daily habits and fine-tune your routine. 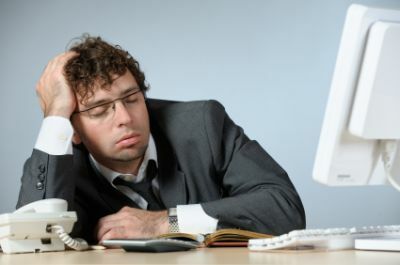 You will discover that these small changes will go a long way in keeping you peppy and purposeful all day long!